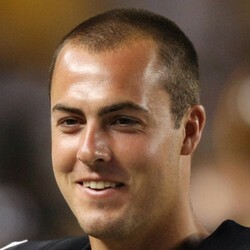 The Jaguars have signed QB Landry Jones. Jones has been added as insurance as Blake Bortles is dealing with an injury to his non-throwing arm. Jones isn't expected to see time this season without at least a more serious injury to Bortles, and isn't fantasy relevant at this time.